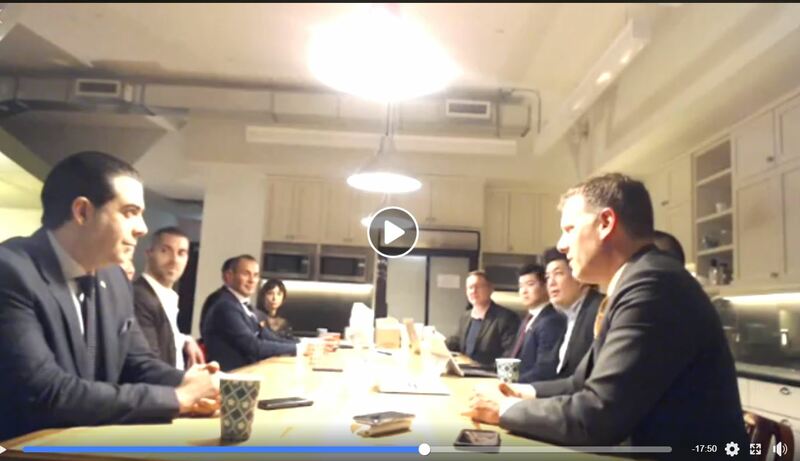 The Western Canada CCIM Chapter serves as the focal point for quality education, networking and market services for the commercial investment real estate specialist, by offering resources enabling the commercial investment practitioner to deliver superior service to clients and customers. The value of involvement in CCIM is immeasurable. CCIM is not only the most coveted and respected name in commercial investment real estate, but membership also gains you access to the premier online business services, networking and educational resources in the industry. Worldwide membership now approaches 20,000 throughout the United States, North and South America Europe and Asia. Enhance your network and broaden your knowledge of commercial real estate through networking, educational luncheons, CCIM classes, and much more. You do not have to have your CCIM Designation to be a member of the Chapter. 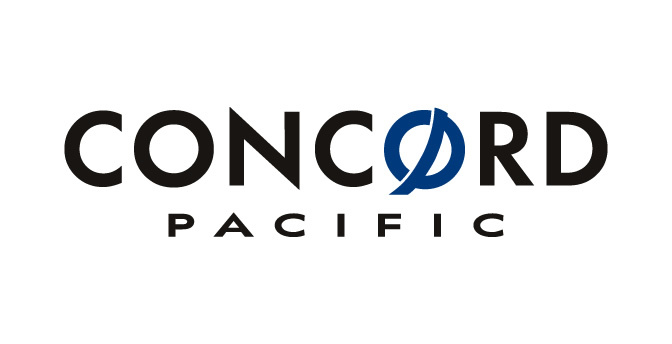 If you are in the commercial real estate profession, then you need to be aligned with this premier organization today! 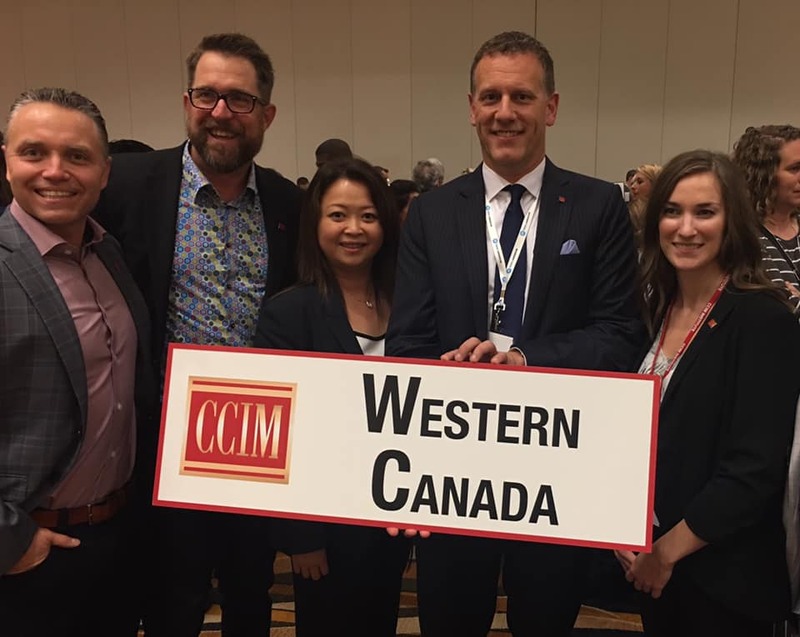 Click Here to Join the Western Canada CCIM Chapter today! Learn how to maintain your designation and how to properly advertise yourself as a CCIM. Paul Bulanov, from Keller Williams in Bellingham, Washington donated $250 US dollars to the scholarship that was won by Updesh Dhaliwal from Langley.